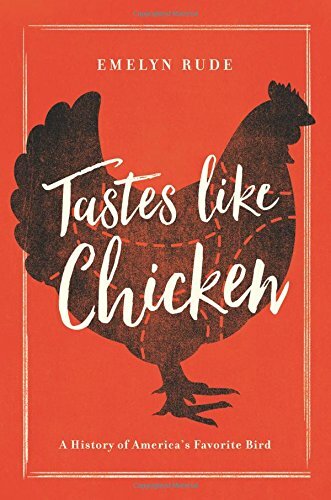 This week on Sharp & Hot, Chef Emily is joined by Emelyn Rude, author of the book Tastes Like Chicken: A History of America’s Favorite Bird. 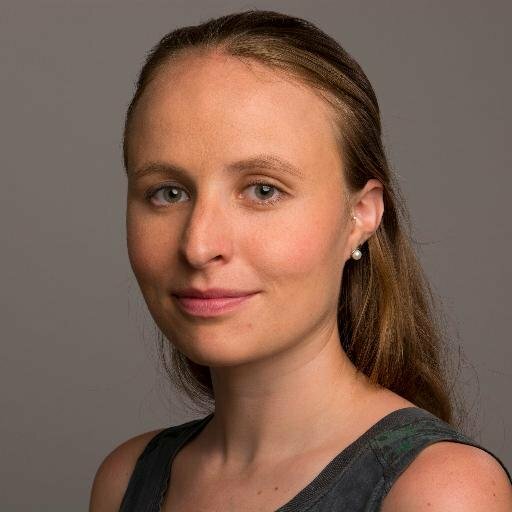 Emelyn Rude has been a food writer for TIME and Vice, and media manager for some of New York City’s most acclaimed chefs and restaurateurs. She is a contributor to National Geographic’s “The Plate” and is a National Geographic Young Explorer.